The Lowrider Game - View topic - Cars for sale!! 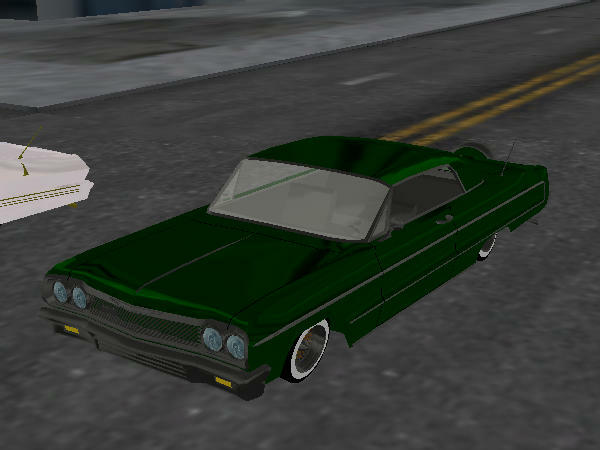 The Lowrider Game - View topic - Cars for sale! !